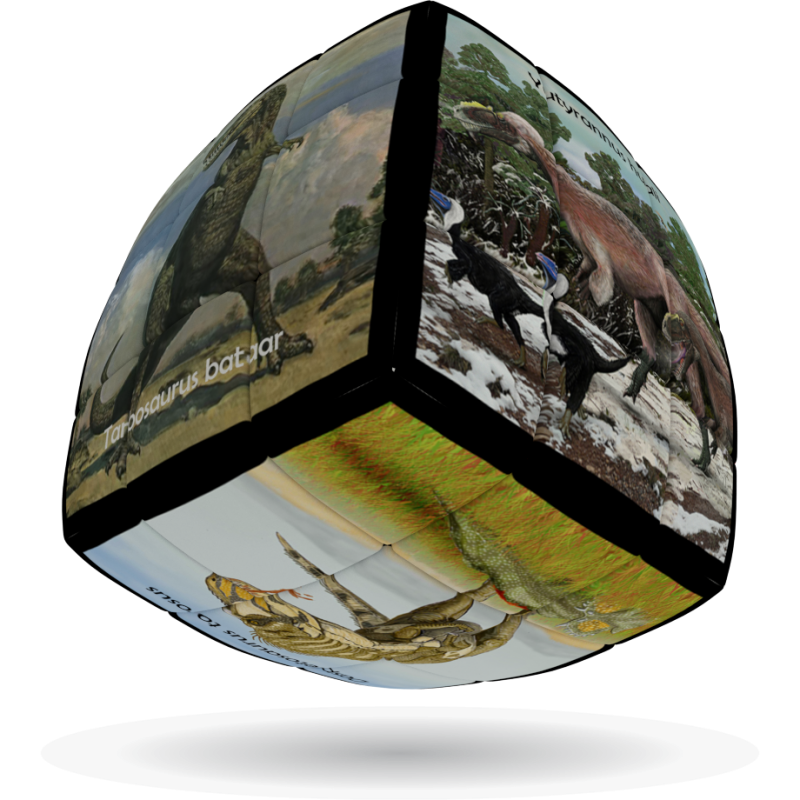 Dinosaurs are a diverse group of animals. 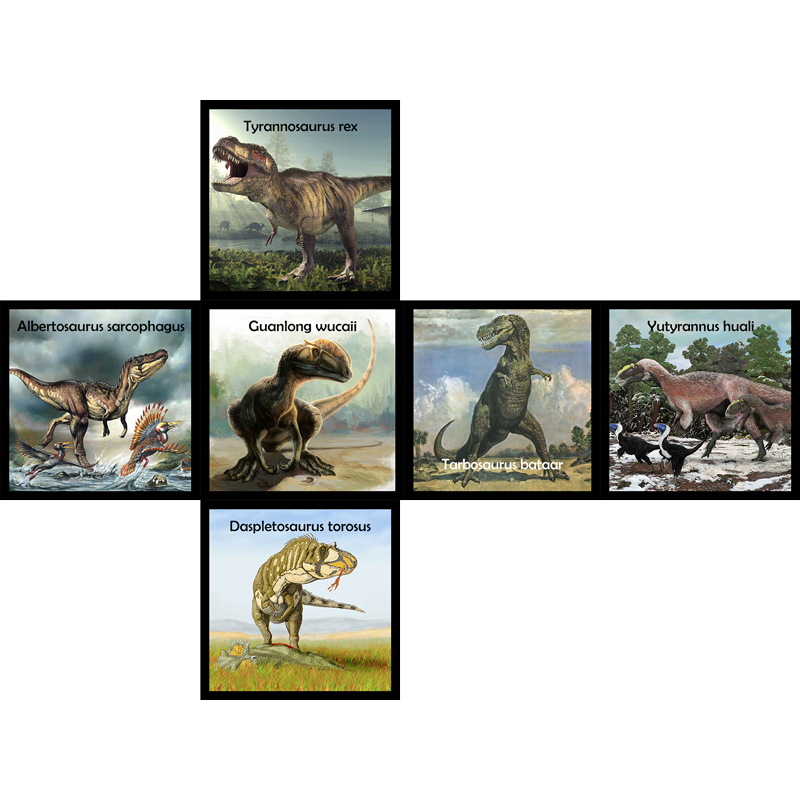 They first appeared during the Triassic period, 231.4 million years ago, and were the dominant terrestrial vertebrates for 135 million years, from the beginning of the Jurassic (about 201 million years ago) until the end of the Cretaceous period (66 million years ago). 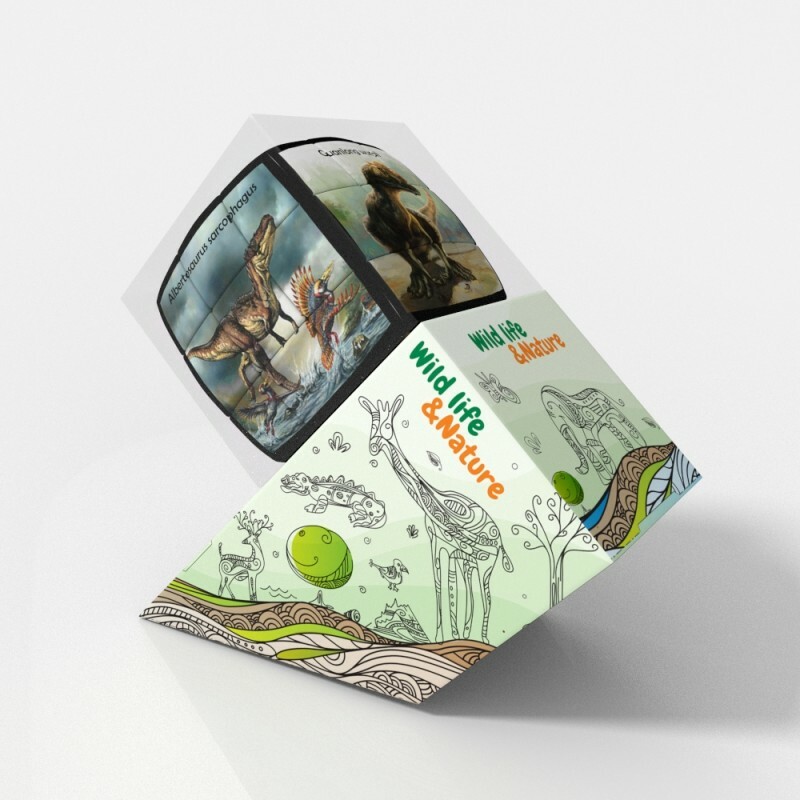 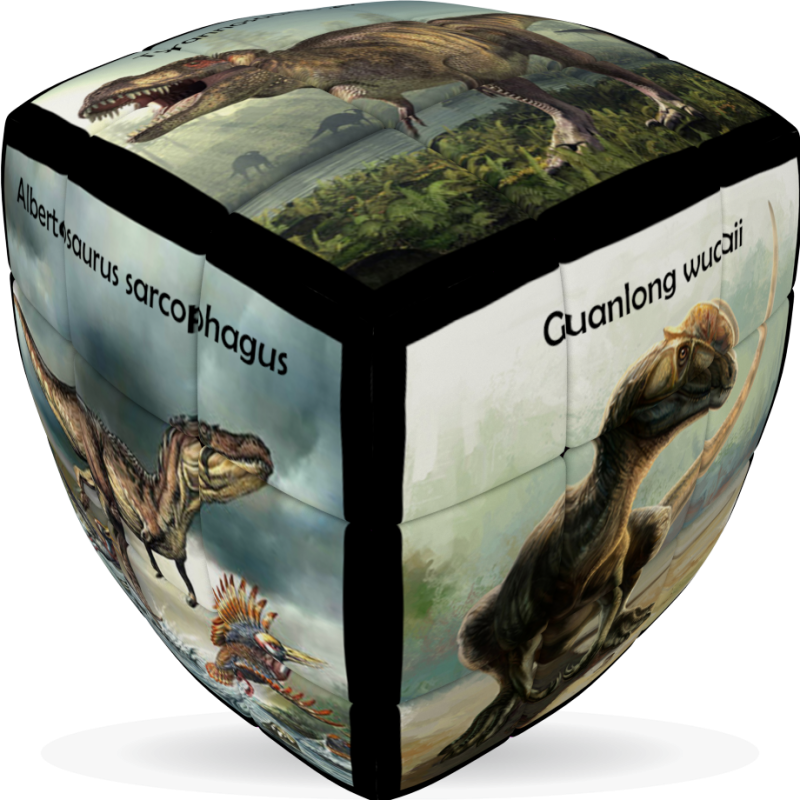 Build your knowledge and learn more about these amazing creatures every day, while you enjoy the intellectual challenge of the cleVer Cube, the finest quality rotational puzzle.